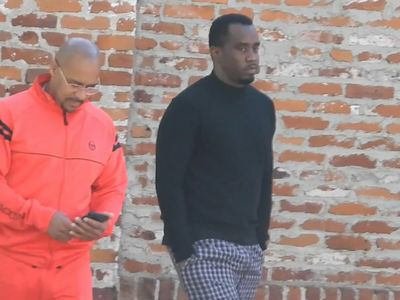 Diddy hosted a private memorial to honor Kim Porter -- the mother of 3 of his children -- and the event was filled with friends, family and stories about Kim's life. 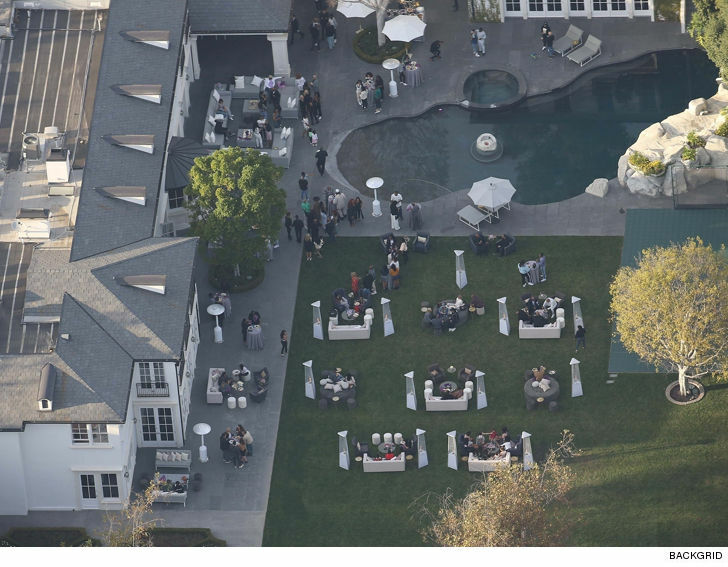 More than a hundred people came to Diddy's Bel-Air home Sunday to remember Kim. The house was filled with photos of Porter and the family. A candlelit walkway lined the entrance as guests arrived. There were heaters in the back for comfort ... it's getting cooler in SoCal. TMZ broke the story ... Kim was found dead in her Toluca Lake home on Thursday. The 47-year-old mother of 4 had recently fallen ill with the flu, and complained she wasn't feeling well before going to bed Wednesday night. The official cause of death will take 4 to 6 weeks, when toxicology reports are in.